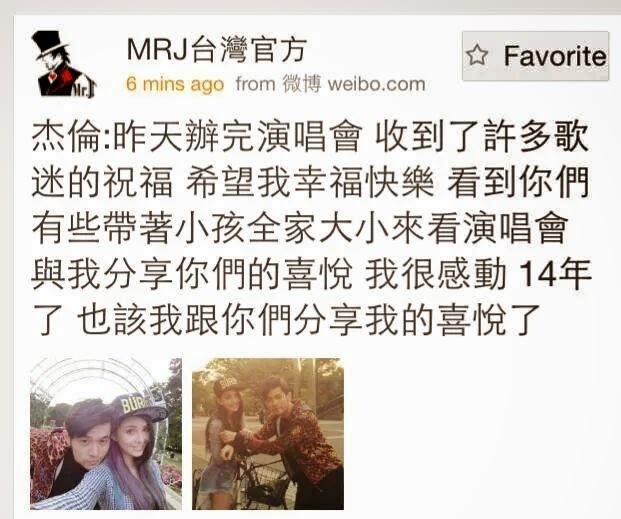 Jay Chou Diaoness: Jay Chou and Hannah Quinlivan: Online and Official! 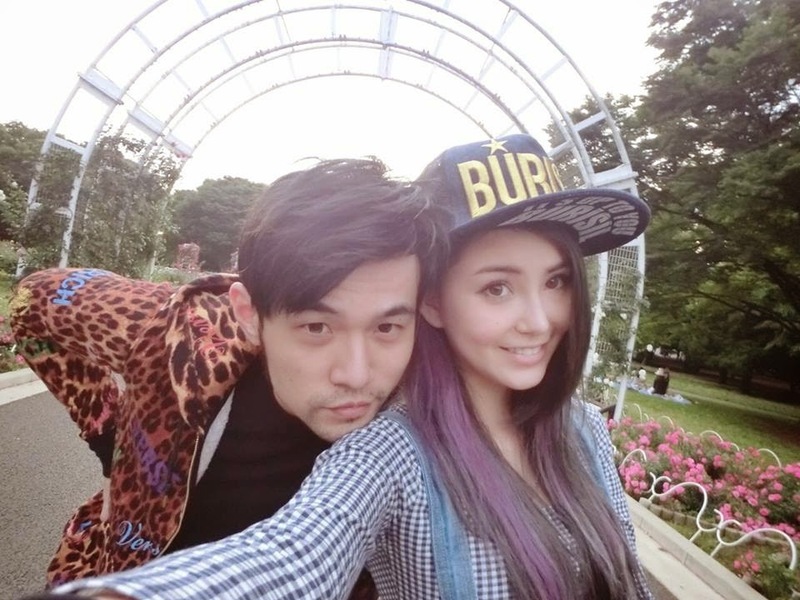 Jay Chou and Hannah Quinlivan: Online and Official! Traditionally, one wakes up with a certain sense of reluctance, yet with a touch of relief at times to get back to the mundanities of the work week, after the perhaps wild excesses of the weekend....lol! It was no different for me this morning as I stumbled out of bed and reached for my cellphone (yes, I am that much of a nomophobe!) and voila! All of the above were true! 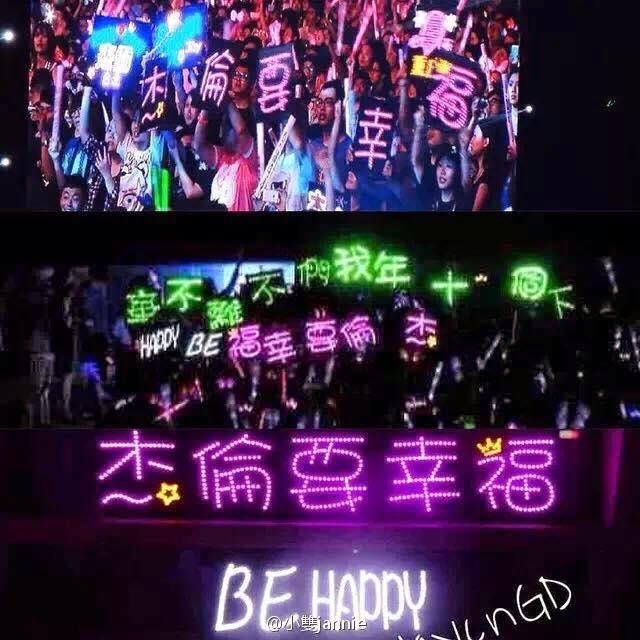 Then I saw posts by Devon Song and Jay Chou USA and it finally dawned on me that this was what myself and so many fans had been waiting for these past few years. Love how their hands are interlinked! I was fairly bursting but had to contain myself well enough to wash up before quickly sharing the good news on my Pages and to watch out for more. Naturally, my News Feed was soon inundated with those pics and loads of good wishes from my Jay-fan-Friends! 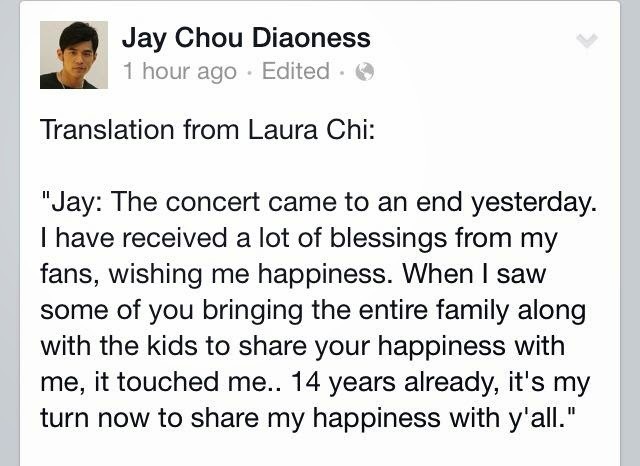 He has trumped the paparazzi and the mainstream press yet again by this understated yet touching online declaration in the cool manner that only Jay Chou can, on his own terms, with just the right touch of class and at the right timing....in the early hours of the morning....no less! The extent to which he has maintained some measure of privacy on this relationship has been nothing short of amazing, and his close friends must be credited with being extreme souls of discretion. In fact, Will Liu was more explicit in his post, stating that he could at last relax a little more as the Secret could now be told....lol! What I love about Jay is that he has gradually let us into this and unlike some other celebs, has always been very open about his stand on these matters of the heart and is not springing a surprise marriage or hidden wife/family on his fans. I fully support his views and am very happy for him and Hannah, now that this is out in the open. In fact, I still have a warm and fuzzy feeling all over and am now looking forward to more Jayannah goodness in the coming weeks as the rumoured wedding day in January draws closer! 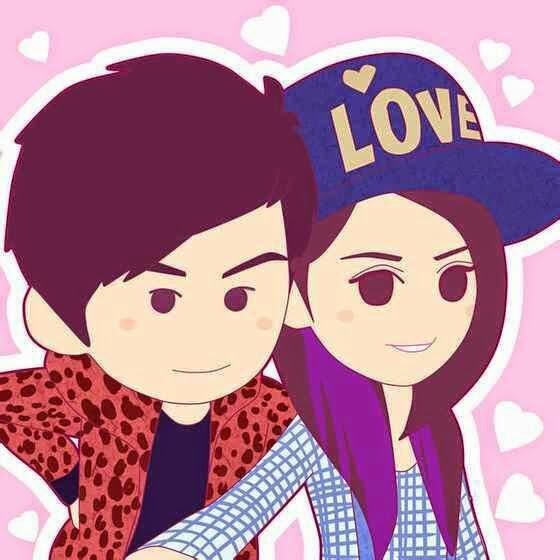 To end off, here is our favourite couple again....in a different form which is oh-so-cute! The fans in Hongkong are now preparing for six nights of OPUS 2 JAY from 19 to 24 November. Here's wishing them all the best and more delights from Mr Chou!